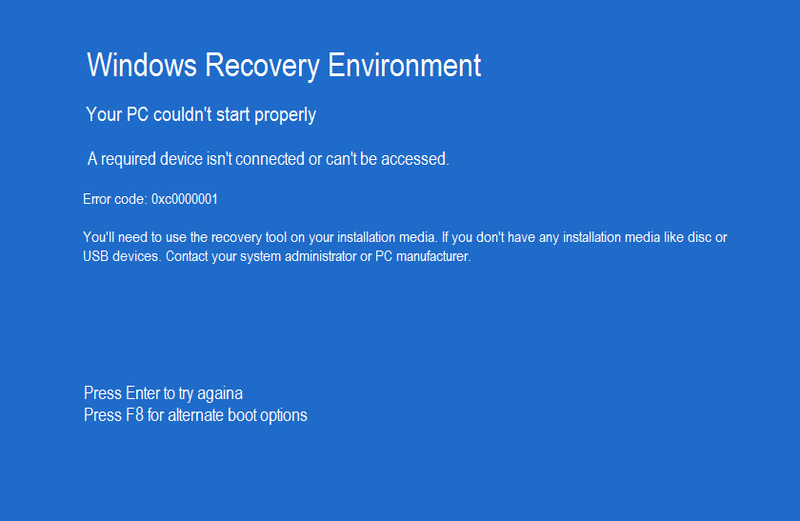 Windows Blue Screen of Death (BSOD) or Error Code: 0xc0000001 at some point happens with no particular problem. You cannot make sure what really triggered it. 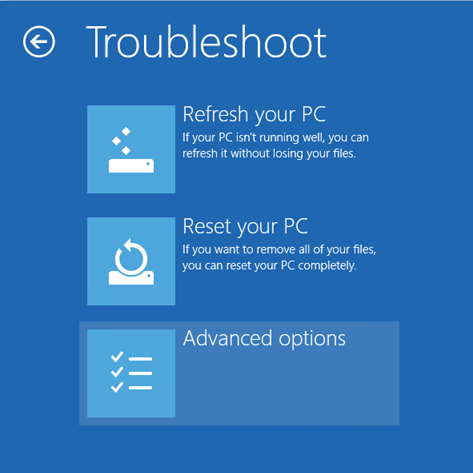 Be it a system complication or some driver issue, you might wind up seeing this screen when you reboot your computer. On the next screen, choose Advanced Options. 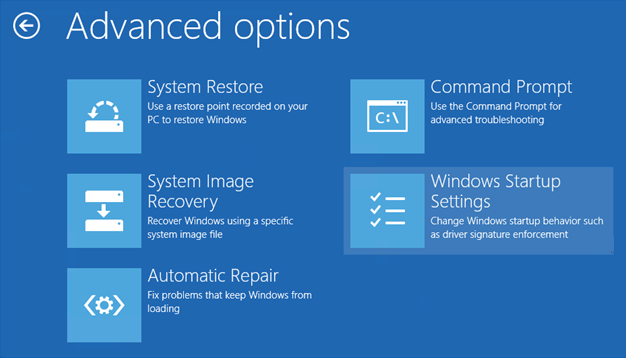 In Advanced Options, choose Windows Startup Settings. There you will find a button “Restart”. Click this button and permit the wizard to finish all the steps. Keep in mind that it will fix your computer without making any modifications to it. Another possible reason you are getting this error is because of the connected external hard drives. To repair this, power down your computer system. Later, disconnect and remove all connected external hard drive. 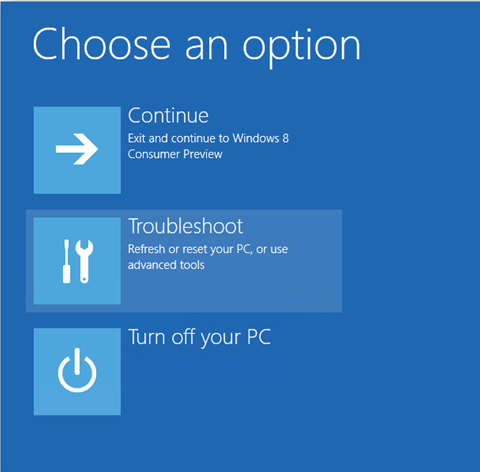 If you’re making use of USB device to install Windows 10, ensure your BIOS is set to boot your computer from the USB. If asked whether you want to overwrite the original file, reply “Y”. Examine if you lately added any new RAM modules. Users have actually reported that a new RAM module was the real cause for this boot error. Change the RAM modules to see if they are triggering this error to appear.